Well well, here I am again! I've been blogging less recently and I've decided to try Vlogging. Yes VLOGGING! There's like nothing on my Youtube channel now(probably only some old video and latest one will be about item in this blog post), however I am hoping to do more product reviews in video in the future. So this product will be like my first product review in video form. However, I'll still blog briefly on The Repulp Mask by NovExpert. 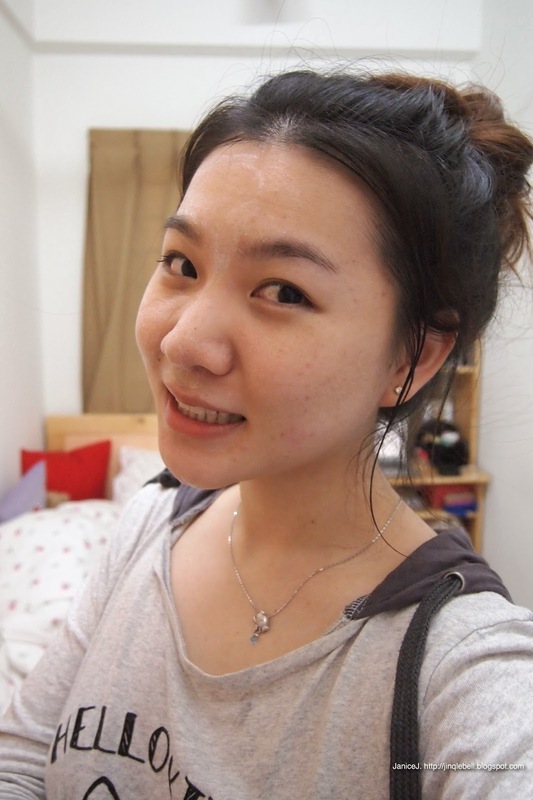 I've been visiting Sephora a lots now after moving to hostel, however I am hesitate to get more cosmetics and make-ups. I thought a lots before buying make-ups cause I never want anymore expired products in my cosmetic case. 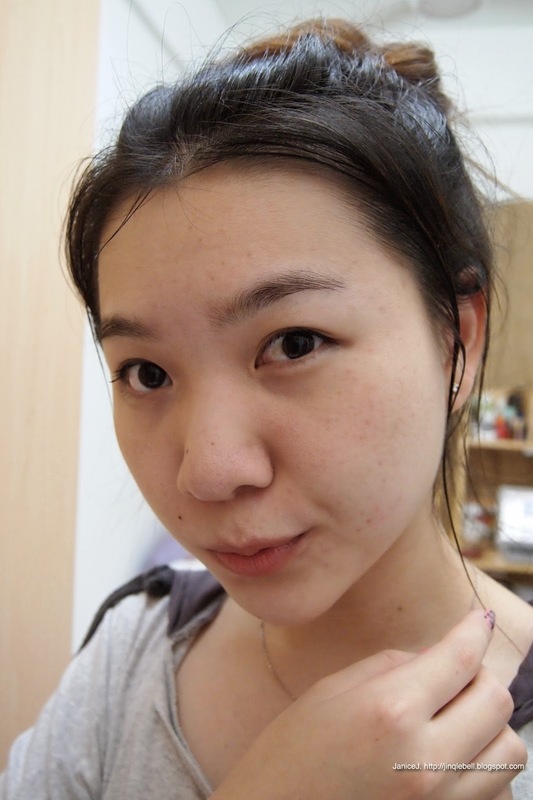 I thought it will be better for me to spend those money on skincare that works on my skin. I am kinda addicted to mask recently and I did different masks on daily basis. I've got really dry forehead recently and I could foresee wrinkles appearing on my forehead in a short while. Just before I managed to grab more mask from the shop, HiShop.my came to rescue. 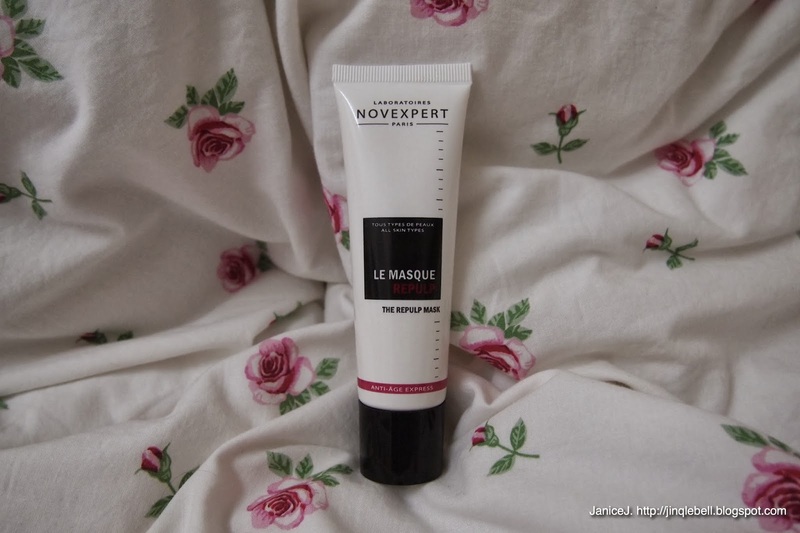 I was given a chance to do a review on their new partner brand, the NovExpert Paris. 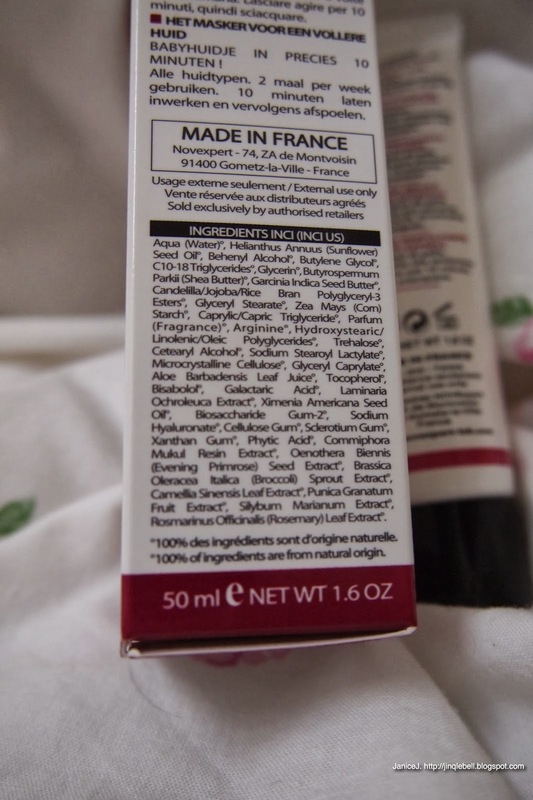 Here are some of the ingredient list, and box view. Me before mask time. Well, just acting cute I suppose. By using the product twice a week, (10minutes for normal skin and 15minutes for very very dry skin) it claims to give you baby soft skin on first usage! Using the mask. Check out my half face before and after usage video! The mask got transparent out after 10minutes. The mask works to repulp the skin and give anti-aging protection for stressed out skins. This includes skin that is subjected to cold, heat, pollution or dryness! I would say that it is very suitable for me who are living in this city with high pollution index. However, the mask works better for people of normal to dry skin type and is not quite suitable for people with oily skin. Good news is, this mask is suitable for both men and women! 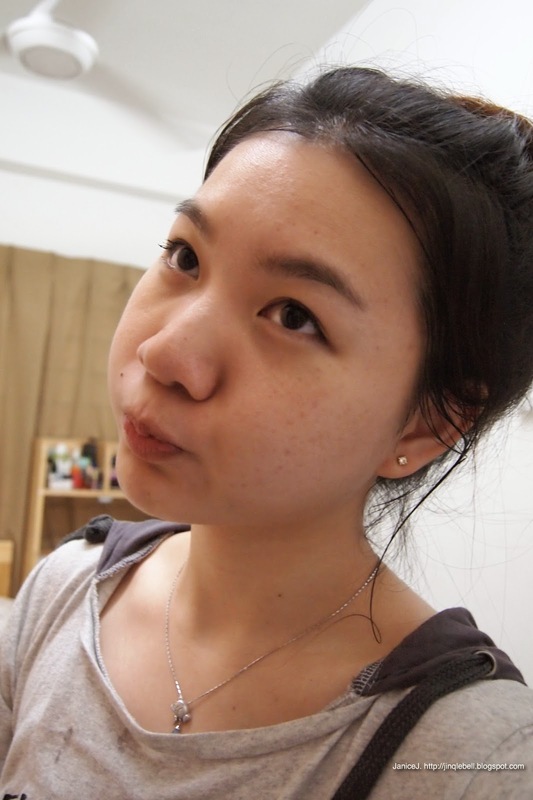 Being a twenty over years old girl, I'm actually really afraid of ageing. 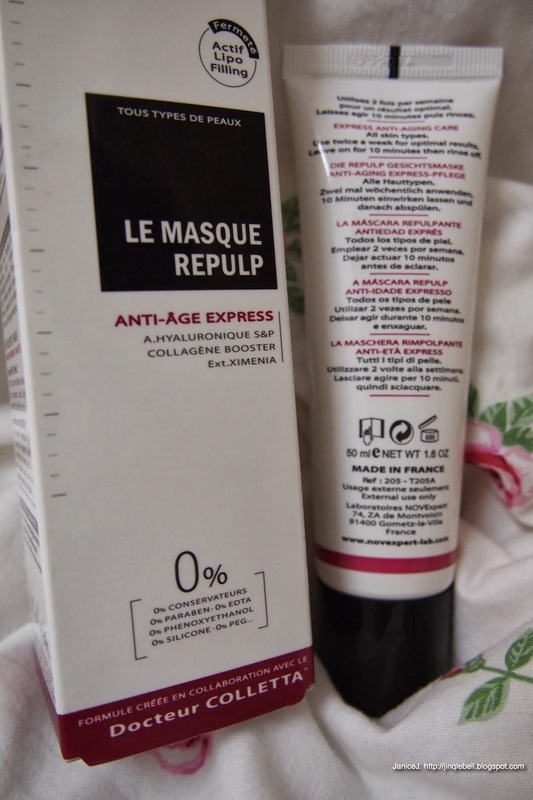 What good about this mask is it is suitable for people over 20+ years old for anti-aging prevention with the presence of Vitamin E(nourishing! ), pomegranate(which has anti oxidising properties) and Green tea. Also, i noticed that they have like Sunflower in it, which I believe this is where the flora smell comes from. This is a photo of me after the mask. I've done a half face demo on youtube. Check out the video! Please please view my first skincare review video! Hehe! 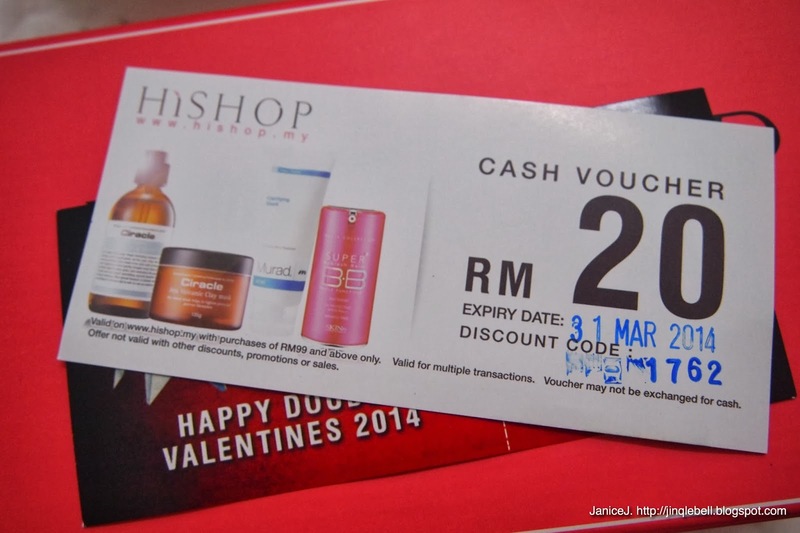 Here are some voucher code for my readers! 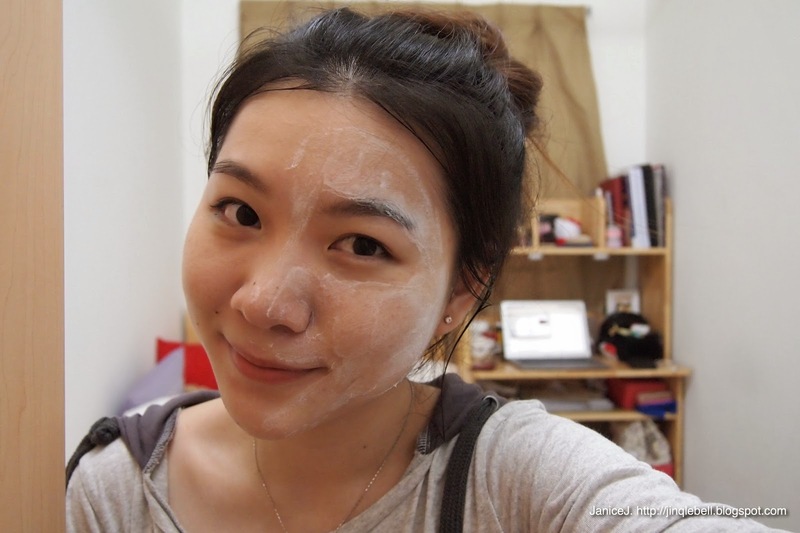 The Repulp Mask is available on http://www.HiShop.my at a price of RM133.00 RM120.00 ! I do recommend this as I can really feel plumping effect on my dried forehead after only two usage! 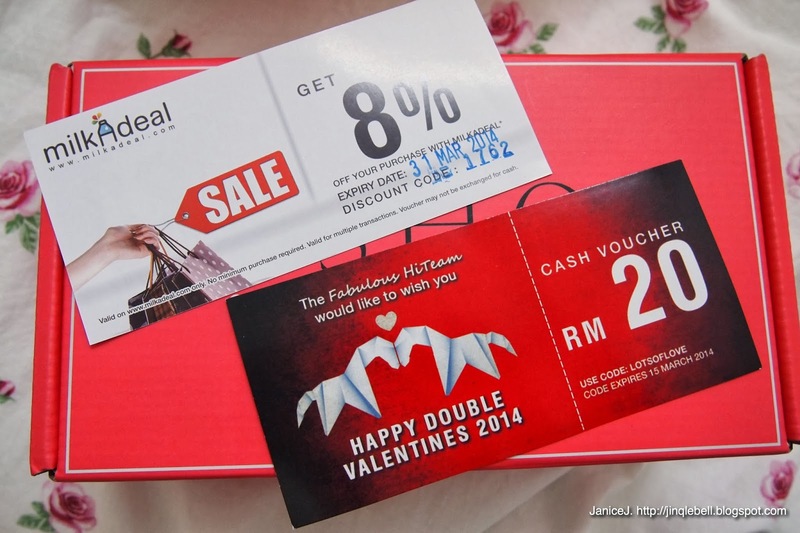 Also, enjoy free delivery with every purchases of RM50 and above. Also, there is free gifts with purchases of certain amount! Subscribe to HiShop for exclusive updates! See you guys again! Goodnights! Men's face care will transcend simply selecting the correct merchandise. you are doing have to be compelled to eat right and exercise so as to stay match, and to stay the skin trying young and versatile , for more information click here hammam. consultants believe that it will facilitate delay the premature aging method by custom-targeting your distinctive skin care, for more information click here spa packages dubai.